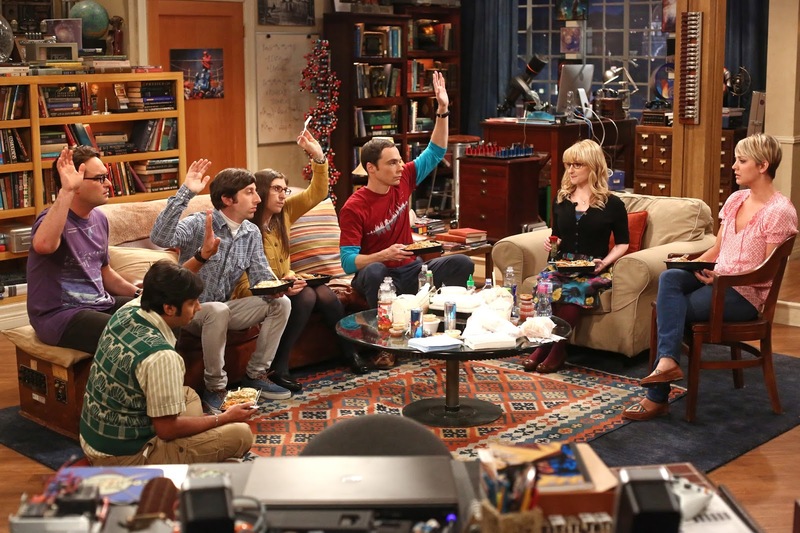 As the most-watched entertainment series on broadcast TV, The Big Bang Theory continues to capture the hearts of viewers and critics alike, with original episodes averaging more than 21 million Total Viewers per week during the 2014-2015 season. Now fans can relive all of the laughs of one of the best seasons to date when Warner Bros. Home Entertainment releases The Big Bang Theory: The Complete Eighth Season on Blu-ray and DVD September 15, 2015 for $49.99 / $44.98 SRP and includes all 24 hilarious episodes plus all-new extras including 4 featurettes as well as the show’s 2014 Comic-Con panel in San Diego. The Big Bang Theory: The Complete Eighth Season is also available on Digital HD.